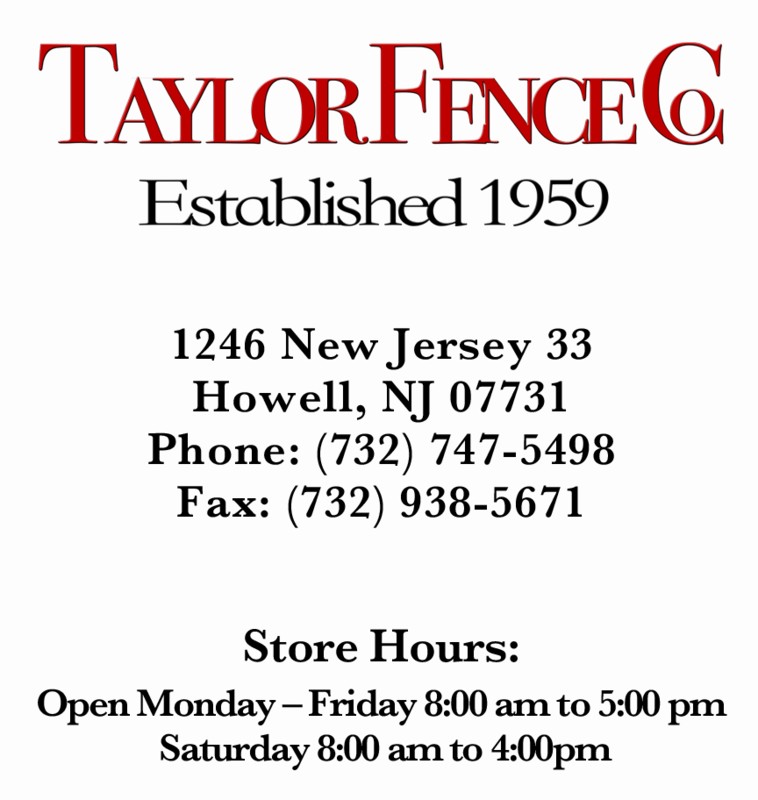 Welcome to Taylor Fence Co., Inc. Since it’s inception in 1959, we have grown into the full service company that you see today. Centrally located in Howell, NJ, we are one of New Jersey’s largest manufacturers / distributors of wood and chain link supplies. 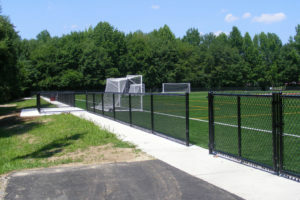 You can browse through over one hundred displays of not only custom wood and chainlink but also a complete line of “maintenance free” PVC and ornamental aluminum sections. Installation and delivery can easily be arranged. There is always someone here to answer any technical questions you may have. We welcome the do it yourselfer as well. Sometimes you have an idea of just what kind of fence you want but you can’t find it anywhere. 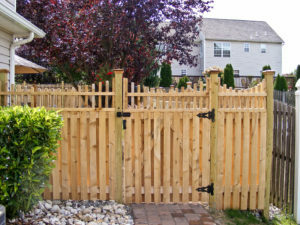 Come visit us and if it’s not in our display area, speak with one of our representatives about custom designing a fence to satisfy your needs. We can work from your plans or help you come up with that unique look you’re searching for. 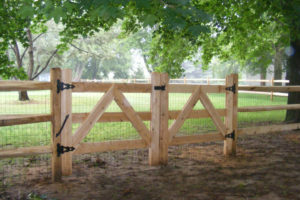 We have thousands of sections of fence in stock! 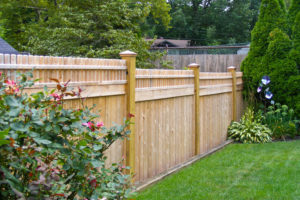 The best wood fences are made from Northern White Cedar. We also offer pressure treated pine and economical spruce. 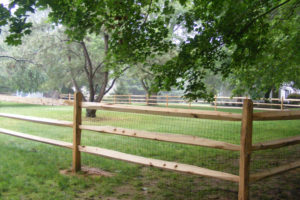 We recommend using pressure treated post for all types of wood fencing. 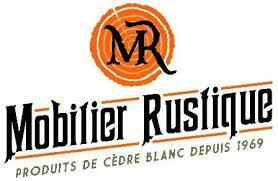 Natural resistant to rot and insects for superior durability. 100% natural- needs no chemical preservatives. When exposed to the elements it becomes silver gray if not stained. Like all living things no two trees are alike; the branches of one tree are all different from one another this uniqueness accounts for wood’s interesting properties. Our suppliers continually strive to ensure uniformity in the appearance of the wood: however, slight variations in color or grain occurs naturally. This characteristic of wood is a symbol of its uniqueness, its fingerprints. All Species of wood is subject to a natural process called checking. As wood releases moisture, checking can occur across or through its annual growth rings. This normal result of the wood seasoning occurs only on the surface, and does not affect the wood’s structural performance or integrity. 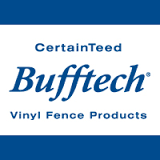 In fact, we believe these characteristics only add to the natural beauty of your fence. Checking can range from very slight slivers to lengths running the full length of the boards. Checking is completely normal ad in no way affects the structural integrity of the wood. 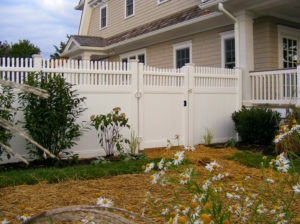 Aluminum fencing can be a great replacement for wrought iron fences. 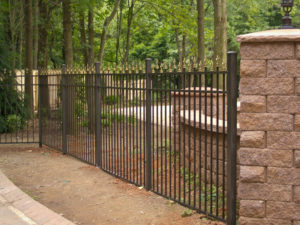 Aluminum fencing offers the look of a wrought iron fence without the cost. 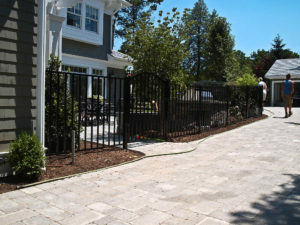 An aluminum fence system can be applied to a wide range of residential uses from defining a residential property lines to enclose a swimming pool. 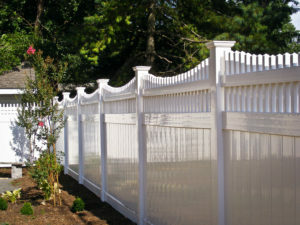 Aluminum fencing is a perfect choice. It will provide safety, function and beauty for years to come. Chain link is a great option for those who are trying to save a bit of money. The cost per foot is usually the most economical permanent solution available. Chain link is available in residential commercial and industrial grades. Post and rail has been around for as long as fence has been around. 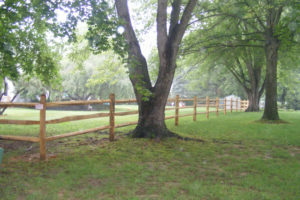 Post and rail is most commonly used for farming and gardening or just to mark a property line. It can also be used to enclose an entire back yard. 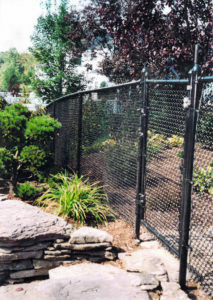 Welded wire or chain link can be added to contain animals or enclose a pool. 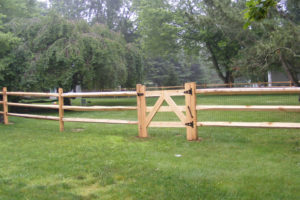 Post and rail is offered as split rail, locust post, hard wood, poplar or hemlock rails. Our round rail is 100% cedar. Nail on can be pressure treated.